I was at the Running Event in Austin Texas just after Turkey Day, and VeloPress asked me a few questions they got from readers of Running Rewired. If you’ve got questions too, take 4 min and give this video a listen. 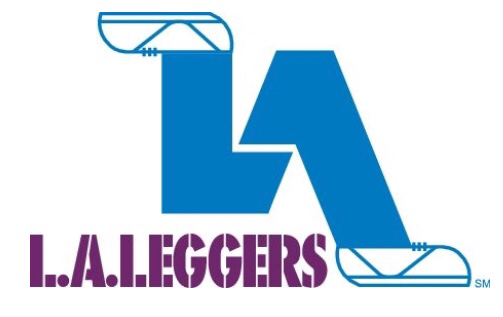 Then more importantly, take the time to properly prepare your body for the demands of running!!! If you want success, you need to show up ready for success. 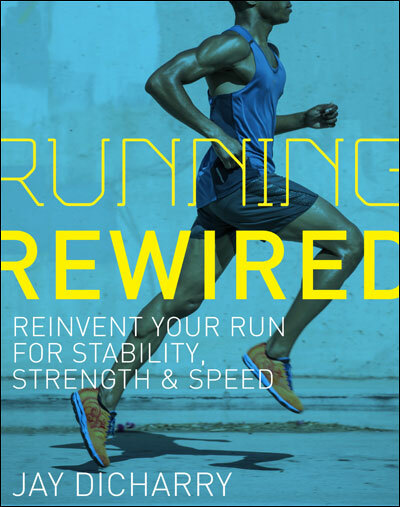 I hope Running Rewired is the tool to help you achieve your goals! sorry the noise is muffled….the AC vents in this conference room were loud! This entry was posted in Uncategorized on January 15, 2019 by an athlete's body. Go check out velopress.com to order your in time to get it under your tree! And as always, thanks for reading! This entry was posted in Uncategorized on December 13, 2018 by an athlete's body. BookAuthority collects and ranks the best books in the world, and it is a great honor to get this kind of recognition. 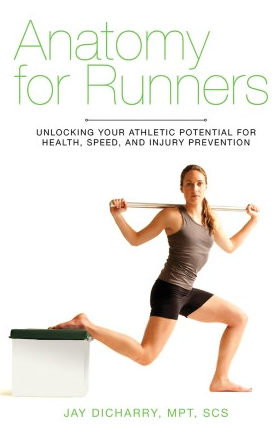 Thank you for all your support, get yours at the link on the sidebar, your local running retailer, your local bookstore, or any other destination bookshop! This entry was posted in Uncategorized on June 28, 2018 by an athlete's body. A HUGE thanks for VeloPress for producing this video. It does an amazing job at demonstrating the exercises in Workout #2 in Running Rewired. Check it out! This entry was posted in Uncategorized on April 26, 2018 by an athlete's body. What happens when a crossfit guru and a biomechanics nerd talk with the goal of ensuring that your work produces the gains you are looking for? You’ll have to check out this podcast with The Movement Fix that went live today. Give it a listen! This entry was posted in Uncategorized on February 24, 2018 by an athlete's body.